When I think of my ancestors, the first name that comes to mind is James Harman. I don’t know why. Maybe it’s because if I was to a pick a leader of my ancestors, the boss or the chairperson, I think It would be James. 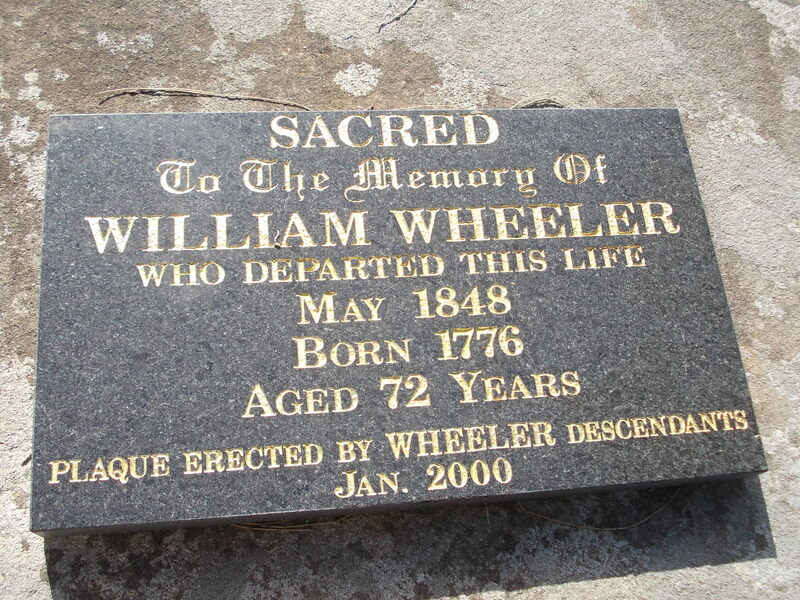 In the 15 years or so I have got to know my ggg grandfather, I have imagined him as organised, official and proud. He was a leader in the church and the farming community speaking up for what he believed. I can just imagine him standing before my other ancestors, organising and guiding them. Who would be his deputy? I would think either of James’ brothers Jonathon or Walt who, in their own activities in the community, were of the same mould. 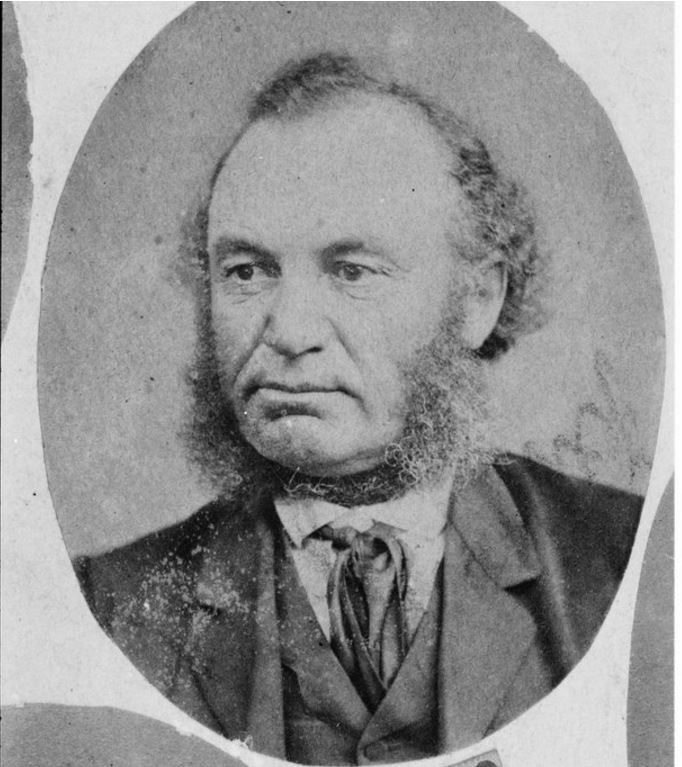 James was born in Melbourn, Cambridgeshire in 1830, the son of Joseph and Sarah Harman. He married Susan Reed of Whaddon on August 15, 1852 just two months later on October 20, 1852 they set sail aboard the “Duke of Richmond” bound for Portland, Victoria, Australia. 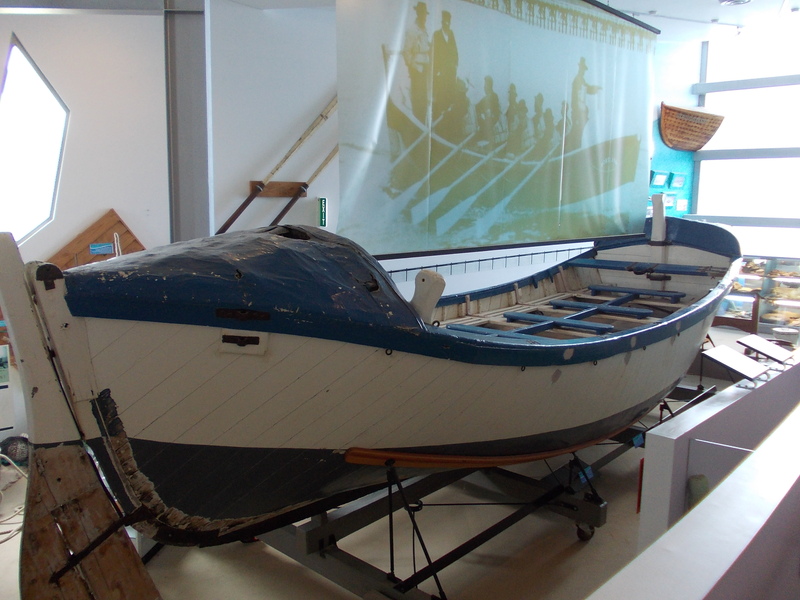 They spent time in Port Fairy before settling at Byaduk in the early 1860s. 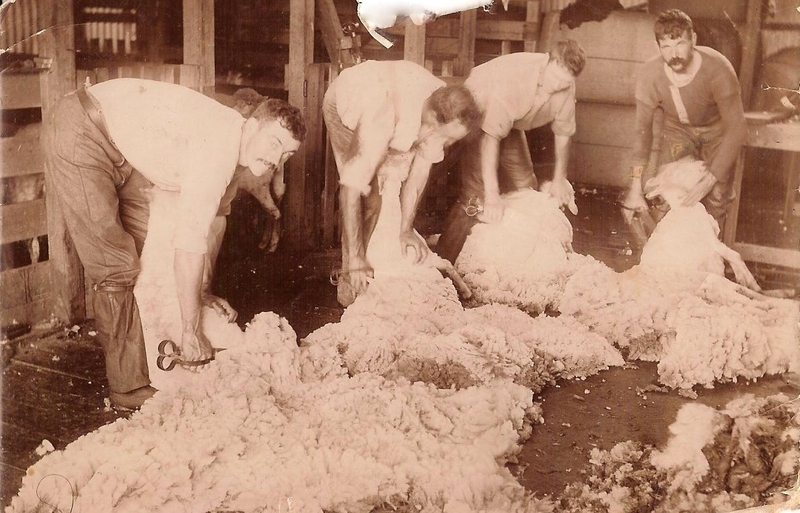 At Byaduk, James was involved with the church, served on the first committee of the Byaduk State School at the age of 81, and farming activities such as ploughing competitions and the Farmers Union. 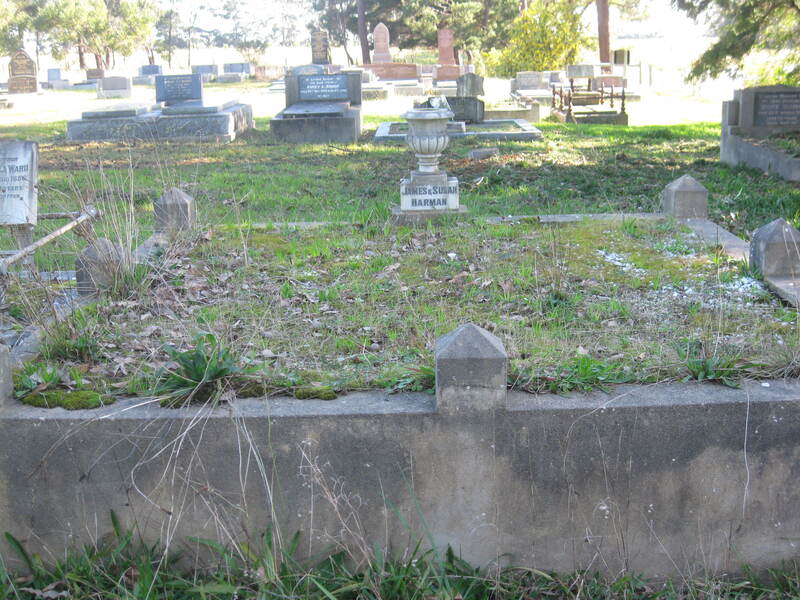 James and Susan had 10 children from 1854 to 1875, five boys and five girls. Even that was orderly. 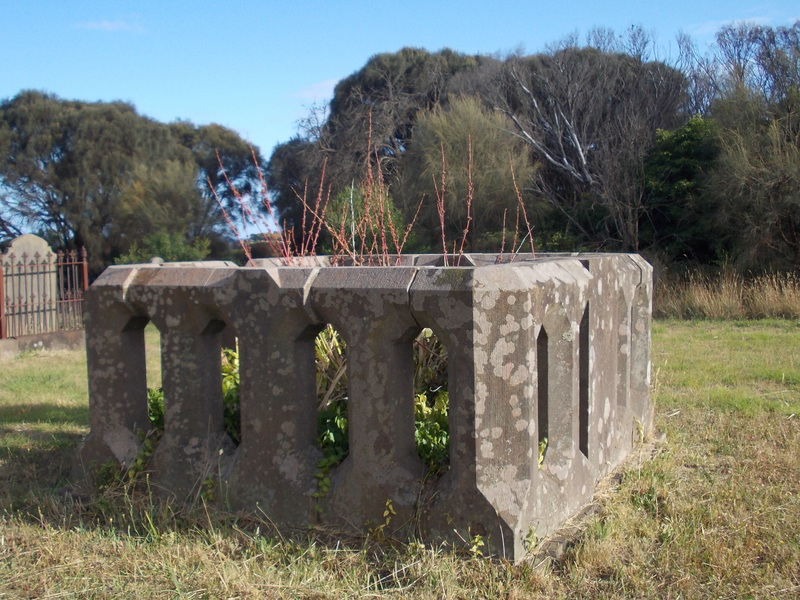 Reuben James Birth: 1854 in Port Fairy, Victoria Marriage: 1877 in Byaduk, Victoria to Elizabeth BISHOP Death: 05 Jan 1937 in Ballarat, Victoria. 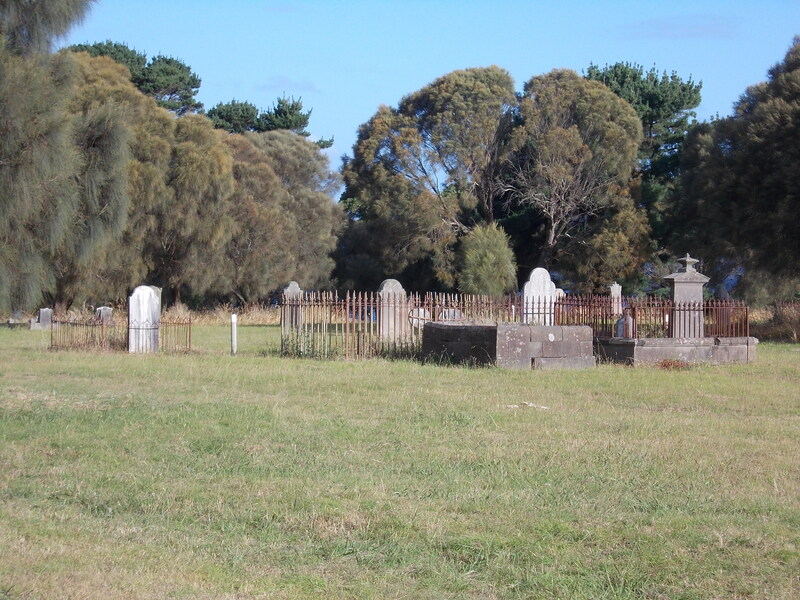 Alfred Birth: 1856 in Portland, Victoria Marriage: 1883 to Louisa NEWMAN Death: 06 Nov 1922 in Byaduk, Victoria. 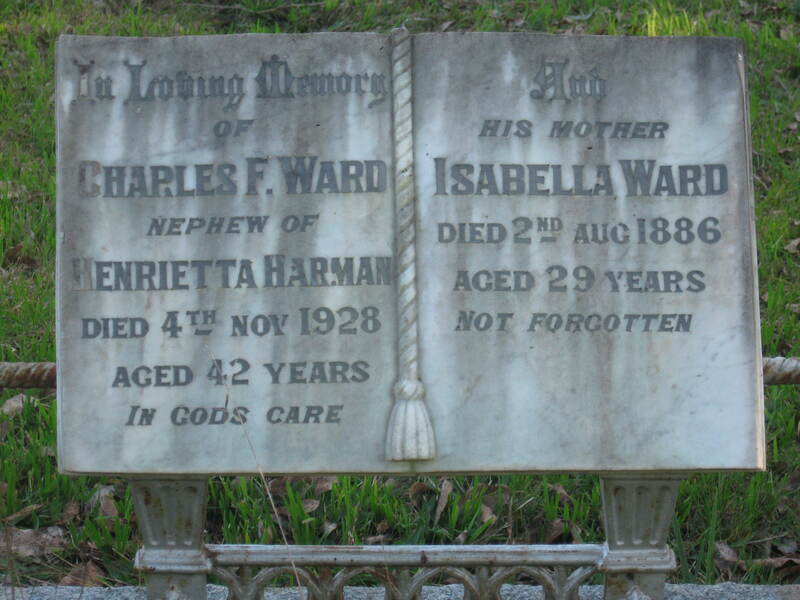 Isabella Birth: 1857 in Port Fairy, Victoria Marriage: 1885 to Stephen WARD Death: 02 Aug 1886 in Port Fairy, Victoria. 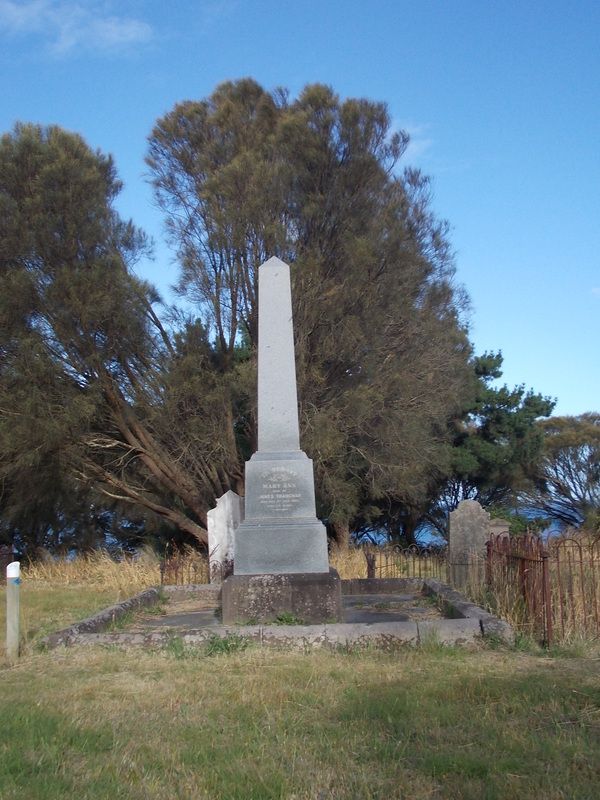 George Henry Birth: 1860 in Port Fairy, Victoria Death: 1861 in Hamilton, Victoria. 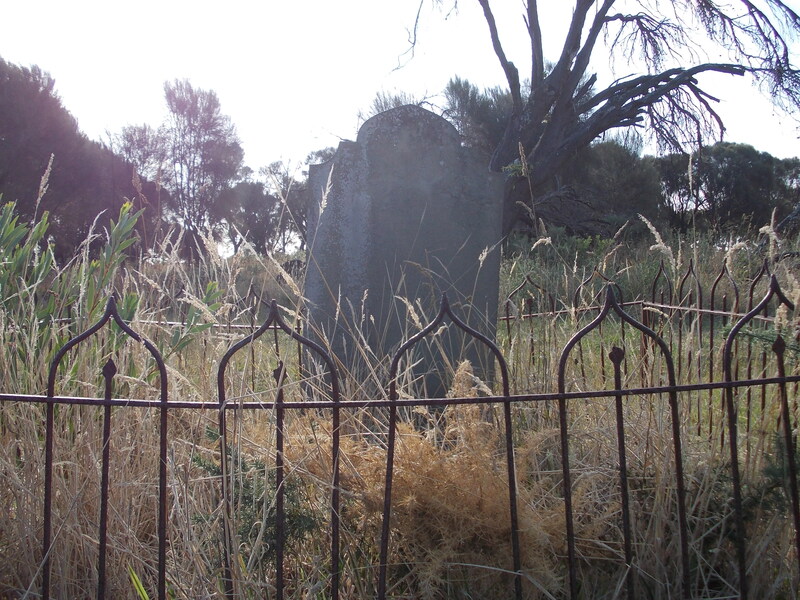 Julia Birth: 1861 in Muddy Creek, Victoria Marriage: 1882 to George HOLMES Death: 20 Dec 1896 in Casterton, Victoria. Martha Birth: 1863 in Byaduk, Victoria Marriage: 08 Nov 1888 in Hamilton, Victoria to Frederick Charles HUGHES Death: 28 Dec 1960 in Hamilton, Victoria. 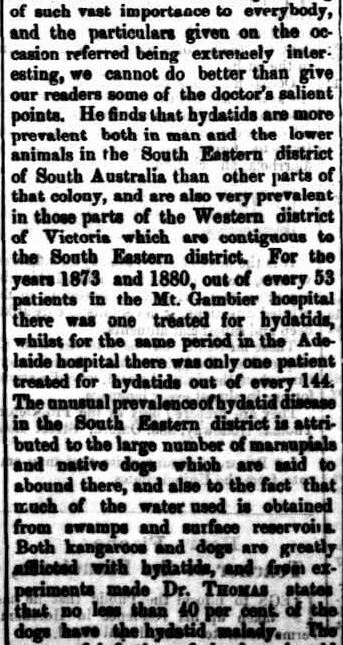 Henrietta Birth: 1866 in Byaduk, Victoria. 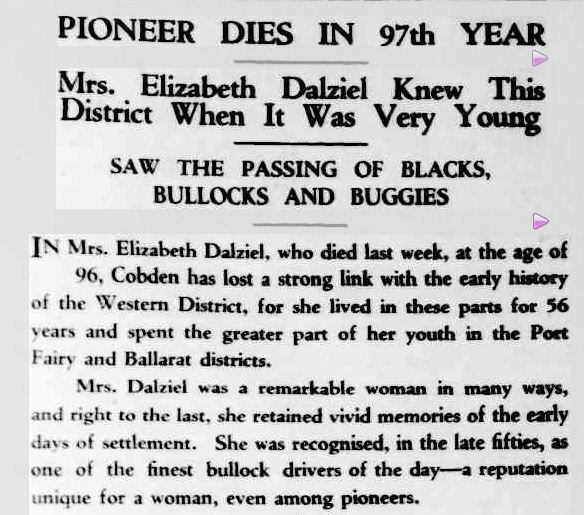 Death: 1952 in Hamilton, Victoria. 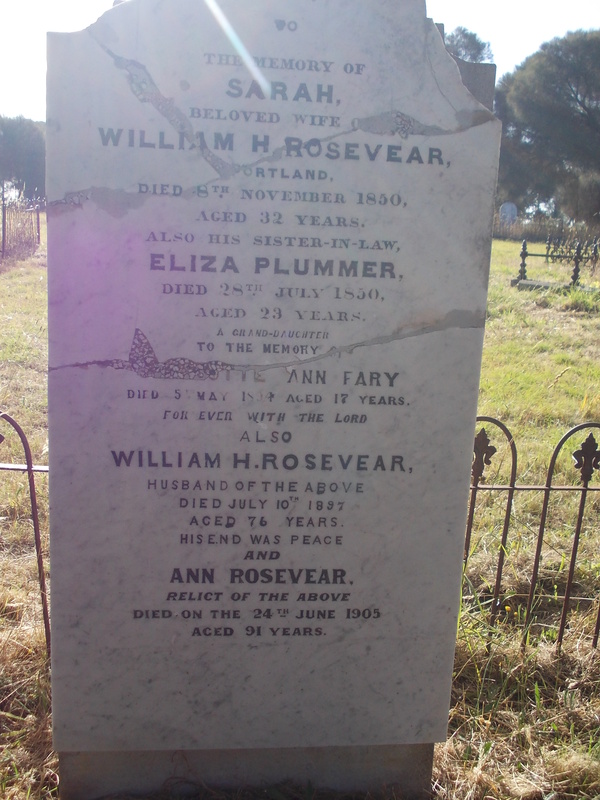 Albert Birth: 1868 in Byaduk, Victoria Marriage: 1907 to Emma CARMICHAEL Death: 26 Nov 1927 in Byaduk, Victoria. 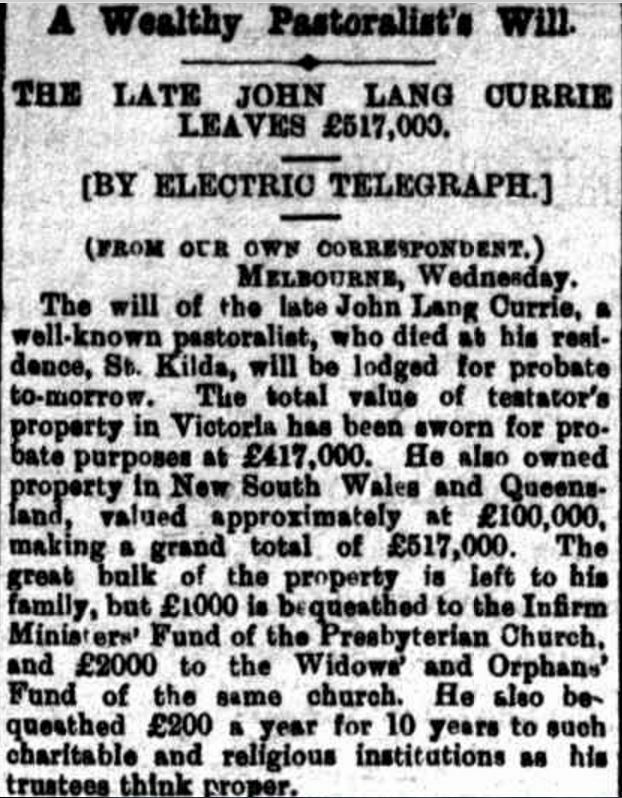 Alice Birth: 1871 in Byaduk, Victoria Marriage: Dec 1896 in Macarthur, Victoria to William James McLEAN Death: 21 Jun 1927 in Hamilton, Victoria. 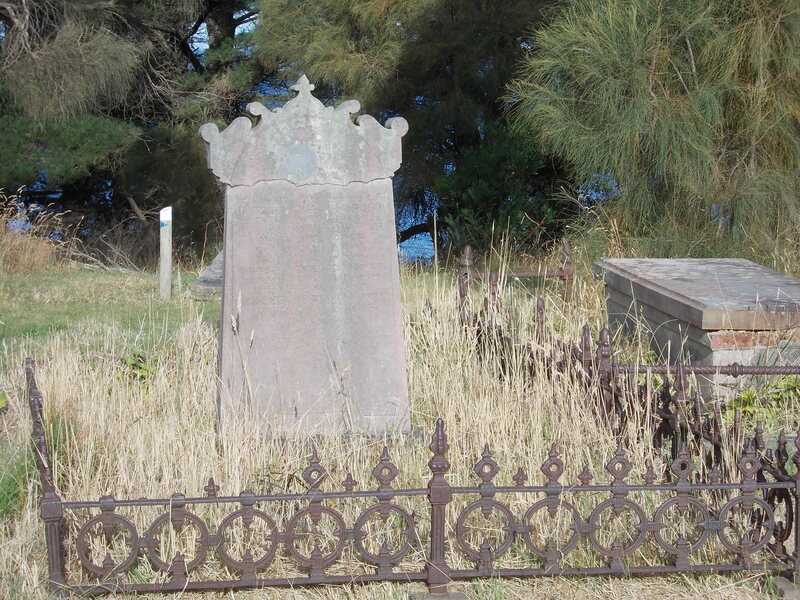 George Birth: 1875 in Byaduk, Victoria Marriage: 1908 to Hilda May HILL Death: 25 Sep 1947 in Hamilton, Victoria. It was reading James’ Will, written in 1914, that really defined him for me. In great detail, he had carefully considered his beneficiaries and ensured that Susan and his spinster daughter Henrietta would be looked after once he was gone. 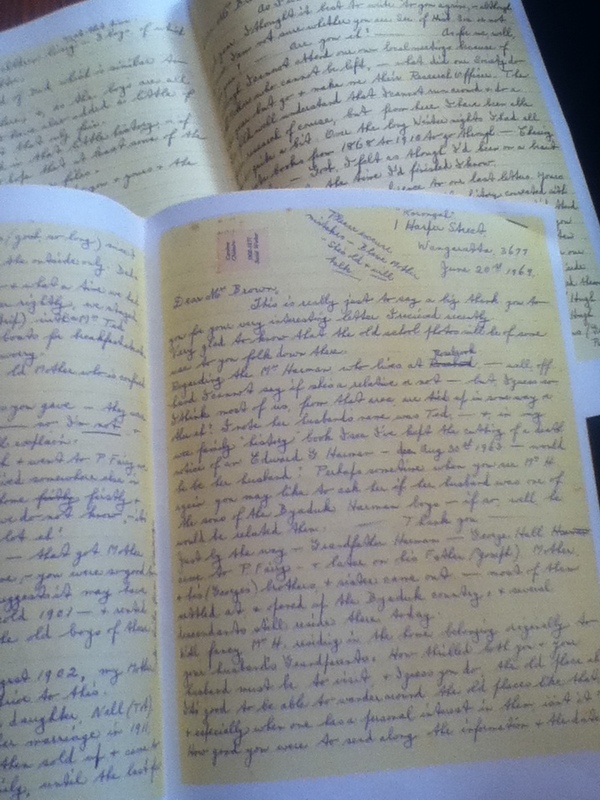 It also offered information of James’ property and farm related assets. 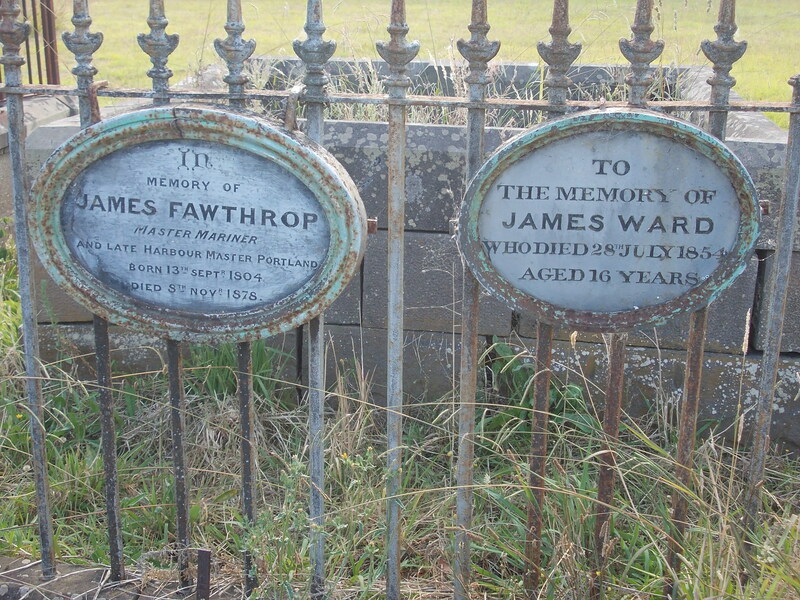 The first of James’ last wishes was that his watch and chain be passed on to his grandson, Albert Lionel HARMAN, the eldest son of George HARMAN. Daughter Henrietta was to receive the furniture in the house and all household effects. She was also the beneficiary of James’ poultry. He made provision for Henrietta to stay in the house with James’ grandson Charles, only son of Isabella who died when Charles was a baby. 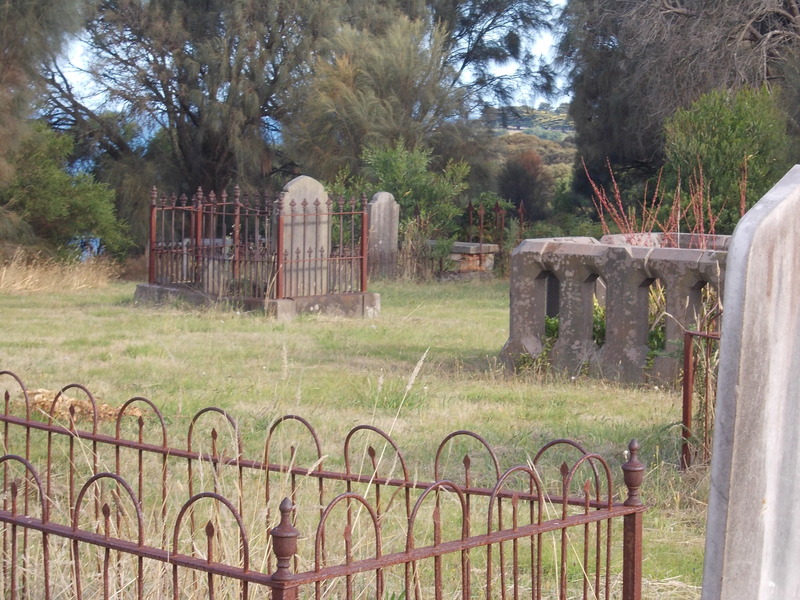 Farming implements, including a chaff cutter and a set of harrows, were left to son Alfred. He would also receive two horses and their harness, a number of sheep and half of the grain and hay on the farm at the time of James’ death. 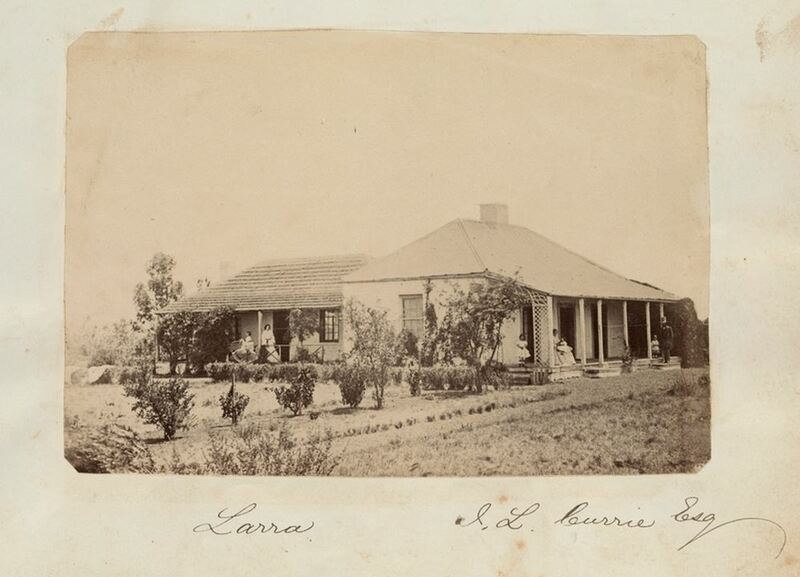 James had a contingency if there was no grain or hay on the property at the time of his death. If this was to happen, Alfred would receive £30 instead. There were conditions for Alfred however. He had to undertake to give his mother Susan 15 shillings a week and give £100 to each of his sisters, Martha and Alice within a year of his father’s death. 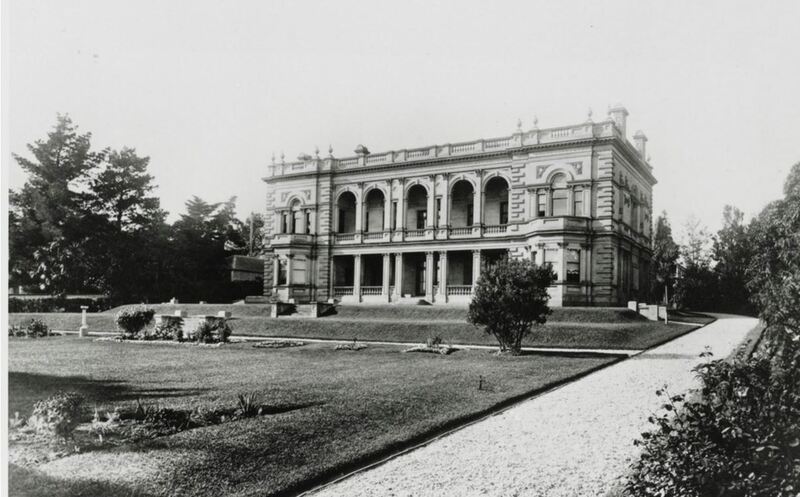 The partnership of James and Susan Harman was to come to a rapid close in 1916. On April 10, Susan passed away aged 86. 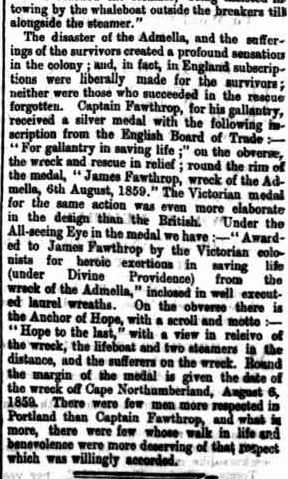 Just over four months later on August 14, James himself died also aged 86. 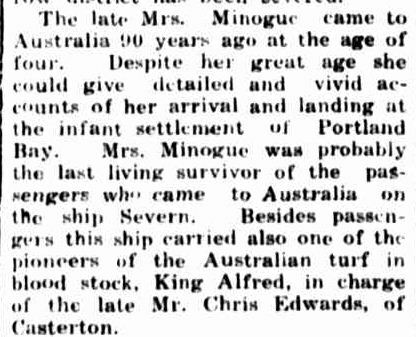 Together they had left England as newlyweds, settled themselves in Victoria before starting their large family. They had seen births, deaths and marriages as their family extended and together they witnessed the growth in the country they had arrived in over 60 years before. It seems right they went so close together after 64 years of marriage. They were buried side by side at the Byaduk cemetery.